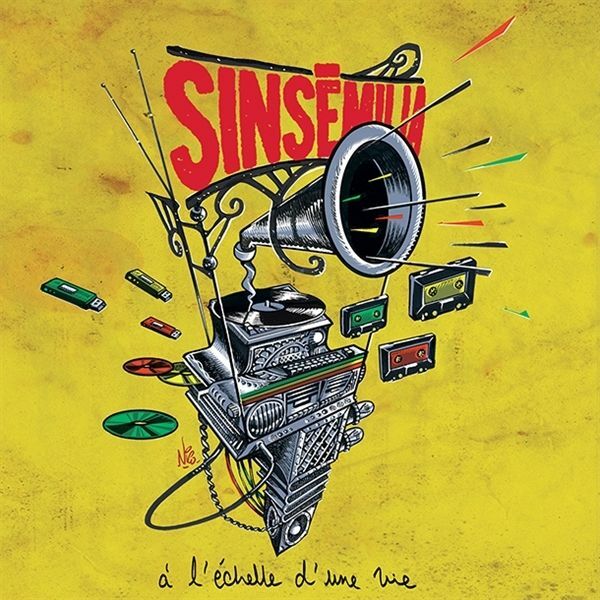 Listens as a reggae album but also with French song influences,but at the same time resolutely modern, both by the messages it conveys and by its sounds and rhythms. The Sinsmilia are back, and beware, their public already knows it !! !